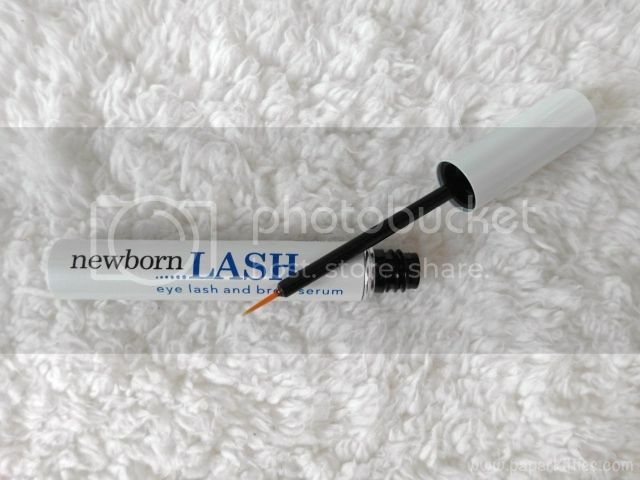 – Aloe vera gel which helps soothe, calm and moisturise your lash-line and brows. It’s a fuss free product, as seen above, and the texture is akin to water. 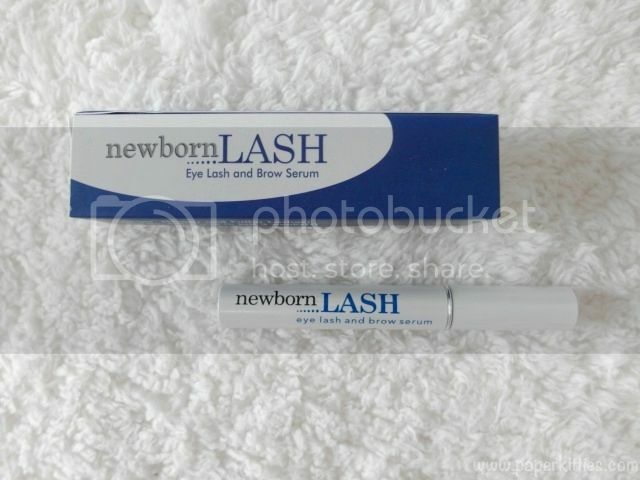 Just apply it on your eyebrows and inner lash line once a day, every night for at least 3 weeks to see results! I know of people who will go: “WHAT~ Why on earth would you still need this?” Well, I’m just like every greedy vainpot out there.. no lashes and brows are ever thick enough! Rather have “hair” than to go for embroidery cuz of the lack of hair right? But to be brutally honest, I haven’t been using it as religiously as I should have. Even so, the results have been significant as I have noticed my lashes denser than before (to the point that I can afford to skip lining my waterline on lazy days) but I haven’t seen much results on the lashes though. Will report back on my beauty empties post when I’m done using the bottle!